Spring is right around the corner, and with it comes the warmer weather! 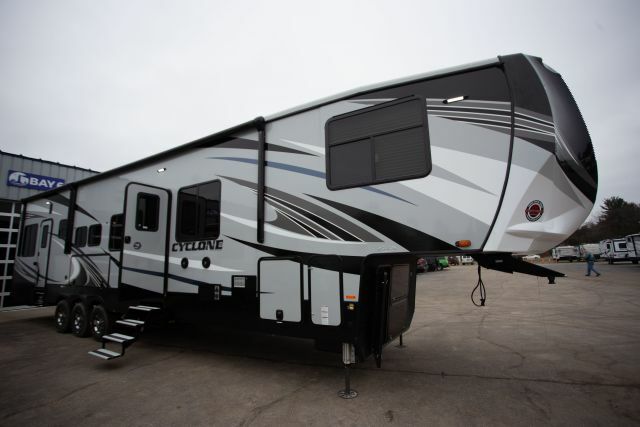 So kick off the camping season with a new RV at an amazingly low price! 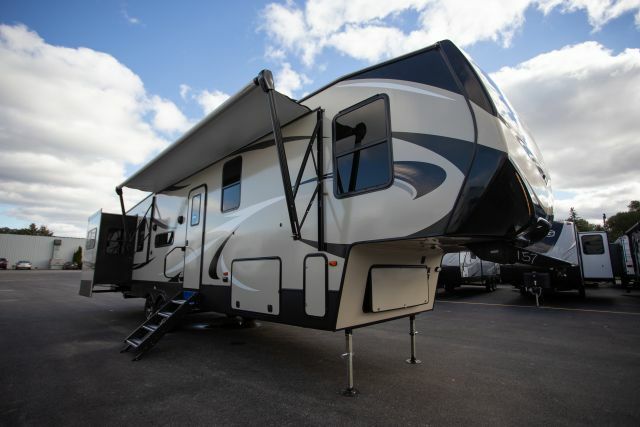 We’re placing major discounts on our favorite travel trailers, 5th wheels, and toy haulers, March 11-16! 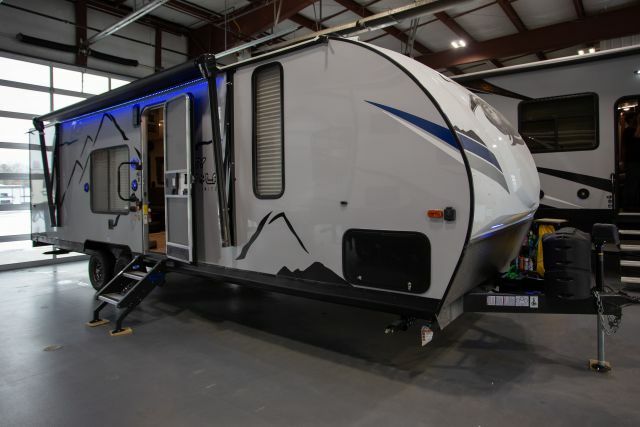 You’ll be able to enjoy the lowest price possible on some of the nation’s top quality RV brands, such as Torque, Grey Wolf, Bighorn, and Cougar! 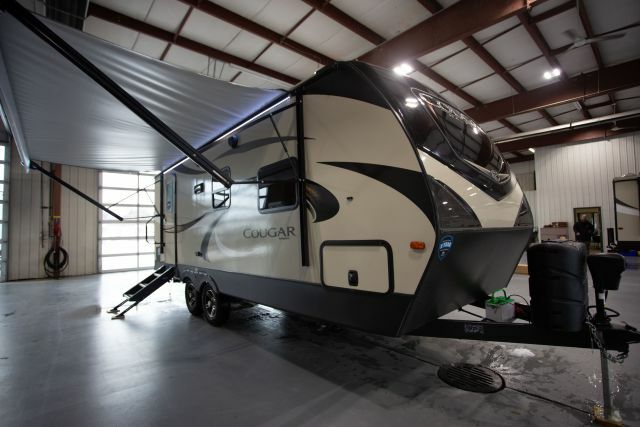 Need more information on this outstanding camper sale? 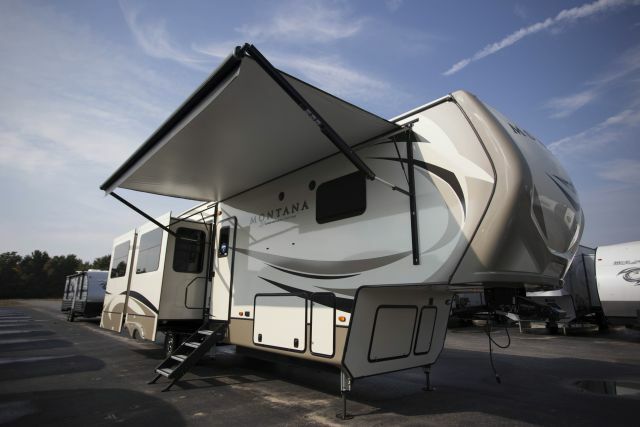 Just give us a call and we’ll help you save $1000s on the RV you’ve been eyeing! Hurry in before this epic sale ends! Call Steve now at 231-736-9162 for the lowest price!